Visuals are no longer the future, but the present. 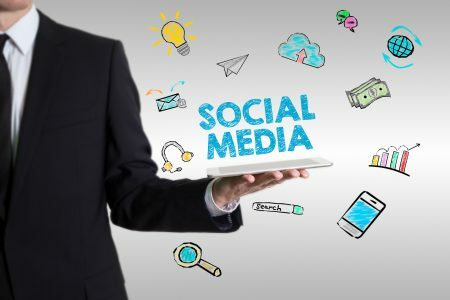 In order to stand out among the rest of businesses and companies who are also on social media, it is important to not only create catchy messages, but to accompany those with appealing visuals. The importance of images, videos, GIFs and infographics has been discussed for some time now, and if you follow us on Twitter at @GreenbergComm, you should already be an expert on how to generate the perfect visual that goes with your post. 44 percent of users say that they’re more likely to engage with a post if it includes a picture. There’s a 37 percent increase in Facebook engagement when posts include pictures. 79 percent of journalists said that press releases are more likely to get picked up if they include pictures. Followers are four times more likely to take action on social media if posts include visuals. On average, there’s a 94 percent increase on total views that are attracted by visuals.